Jamaica has a diverse array of protected areas inclusive of a National Park, Forest Reserves, Marine Parks, Special Fishery Conservation Areas and Protected National Heritage sites. 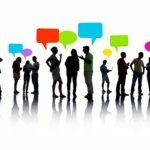 These are usually managed either by government entities or through government–non-government partnerships. 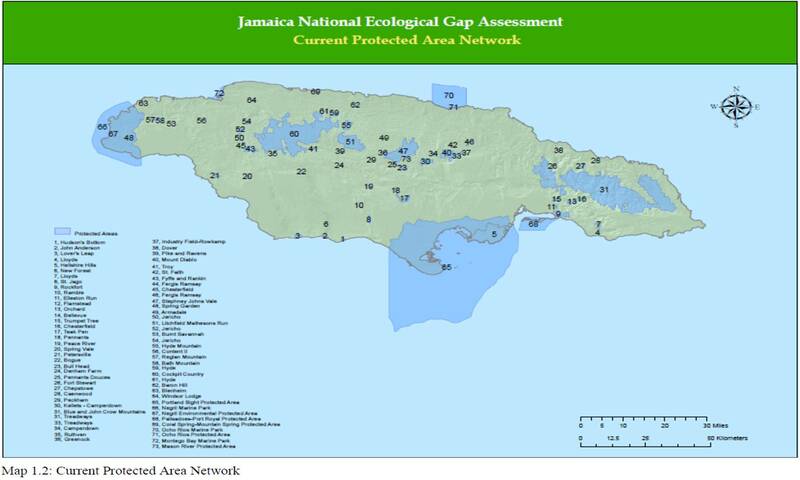 The vision for Jamaica’s protected areas is one of effective management through a system which represents the diversity of the country’s ecosystems and local heritage, towards the achievement of environmental, economic, cultural and social goals for the benefit of all generations (Protected Areas System Master Plan: Jamaica 2013-2017).